Looking to expand your knowledge and learn new things? Then the PaperWhite is the perfect tool for you. While this eReader does have internet surfing capabilities it’s focus is on reading thanks to a glare free screen no matter where you are. You can be riding in a car or out to sea on a boat with the sun glaring down and you will have no problems reading what’s on the screen, something no other device can give you. There are also great features like a built-in dictionary to help you learn as you read and GoodReader, which can suggest books to you and tell you what your friends are reading. That means you can read about foreign lands, learn new recipes or catch up on current events all from your PaperWhite. Plus, it has an extended battery that lasts for weeks and is paper thin, making it easy to just put it in your bag and go. Amazon’s line of Fire tablets are perfect for helping you keep any resolution, whether it’s trying to do better in school, organizing your life or spending some more me time reading and listening to music. The Fire line has not only glare free screens, but they all have fast processors and unlimited cloud storage to handle all your needs. They also come with books and apps built-in to encourage productivity- like 2 free e-subscriptions to the paper or magazine of your choice. Also, with an Amazon Prime account you get unlimited access to thousands of movies, TV shows and apps– so you can write an essay or watch the latest Zumba class all from your device. One really cool feature on the HD tablets is the X-ray feature, which tells you all about the actors of any movie or show your watching or gives you info about the author of whatever book your reading. You’ll never have to wnder who that guy is on screen or what other shows he starred in because your tablet will tell you. No matter which device you choose you can’t go wrong because they all give you access to Amazon’s super-sized app store and have programs designed to help you become a better you. The PaperWhite and Fire lines allow you to accomplish anything you have your heart set on, from establishing a new exercise regimen to listening to the latest smash-hit all with the click of a button. 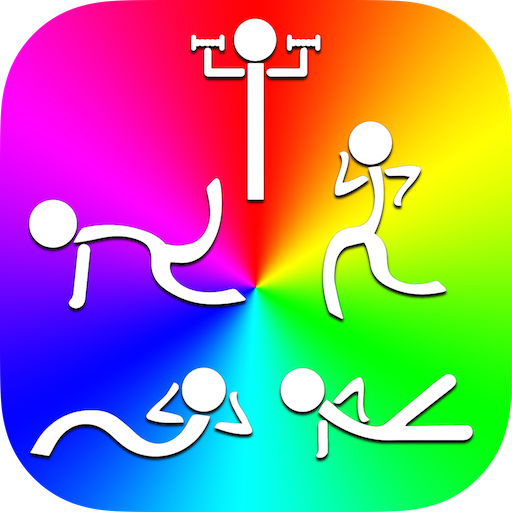 Exercise Tracker For Fitness: This app is free to download and uses GPS technology to map roues and track your activities. It can count calories, steps, distance, elevation and more to give you accurate daily readings. It can also be used to customize and plan daily workouts, along with keeping a daily diary. It will get you moving and motivated, but most of all I found it makes it easy to see your progress, which will make you feel good about what your doing and stick with it. This is another free app designed to help you shed those unwanted holiday pounds. The app is made for men and women and has over 100 exercises. Exercises are grouped by 10 minute or 30 minute routines for individual parts or a full body work out. What I like best about this app is that there is a video to show you how to do each move, so you know your doing it right. 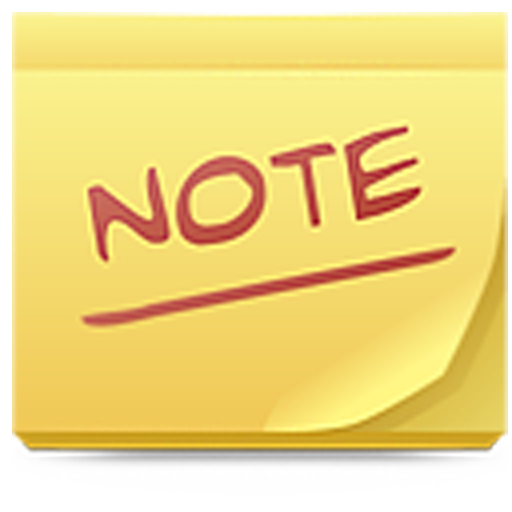 This easy to use app lets you write down anything your worried you will forget on a screen that looks like different, multi-colored stick-it notes. There are checklist and to-do-list options ( must if you want to stay on track) as well as an email option so you can send your notes to yourself or anyone else. 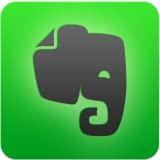 I found this app simple and very effective at keeping tasks, appointments, phone numbers and more in one easy to find space. A must for any Fire tablet, it syncs everything, from notes to music to the Cloud, providing you with the ultimate organizational tool. It is literally like a digital brain for your tablet and has enough storage to hold everything you want or need. Rescue Monday, Reinvent Your Work, and Never Get Stuck: This is one of the hottest books out right now and a must-read for anyone who wants to change the direction they’re going in. 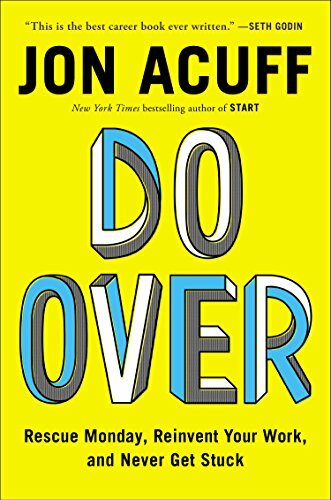 Written by New York Times best-selling write Jon Acuff the book uses a mix of humor and stark frankness to get you on the path you want to be on. A refreshing and honest look at what it takes to take control of your life. Thanks to all the great New Year Kindle sales you can have access to all these great apps and reading materials to help you stick to your resolutions this year and for years to come. The PaperWhite and Fire tablets put every tool you need to improve your life and literally places them in the palm of your hand. 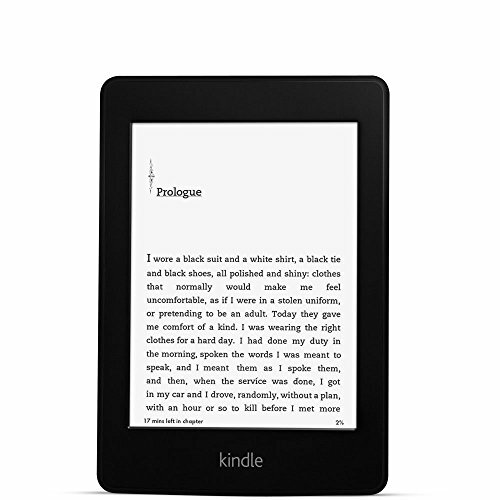 So take advantage of the thousands of Kindle discounts available right now and get yourself a Kindle, because when you invest in a Kindle, you invest in yourself.